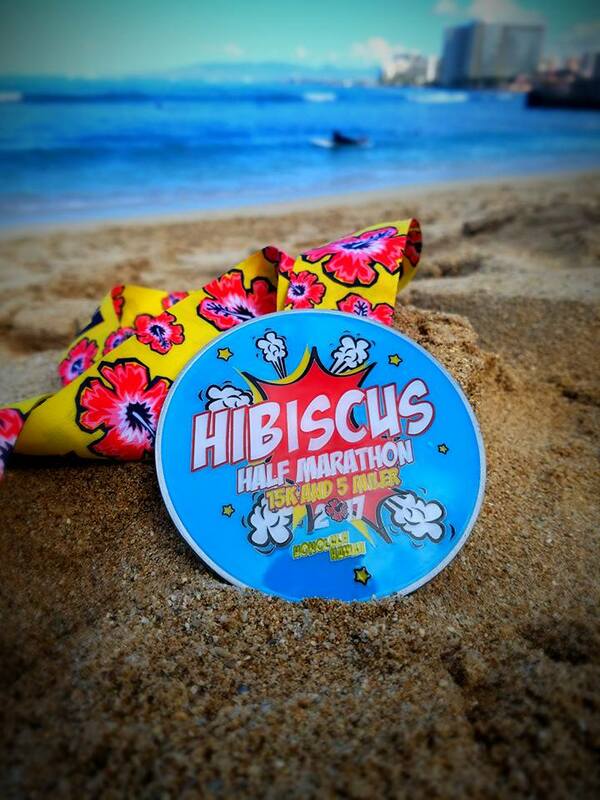 The 13th annual Hibiscus Half Marathon is a fun, family-friendly way to spend Memorial Day weekend! 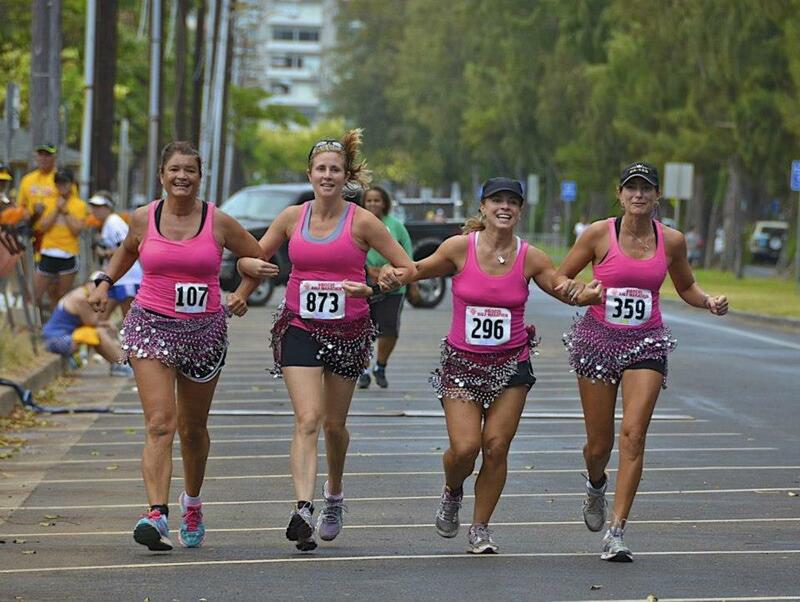 The course starts and ends at Kapiolani Park at the Diamond Head end of Waikiki. 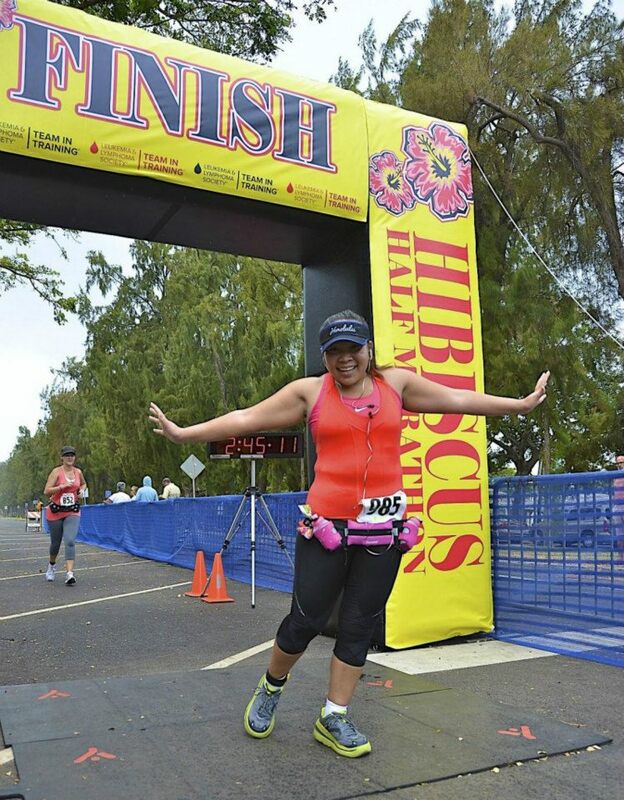 Half Marathon, 15K or 5 miler options - if you walk a 17 minute mile or slower, we recommend you do our 15K course to ensure your safety and an official time. Finish line closes promptly at 9:30am. 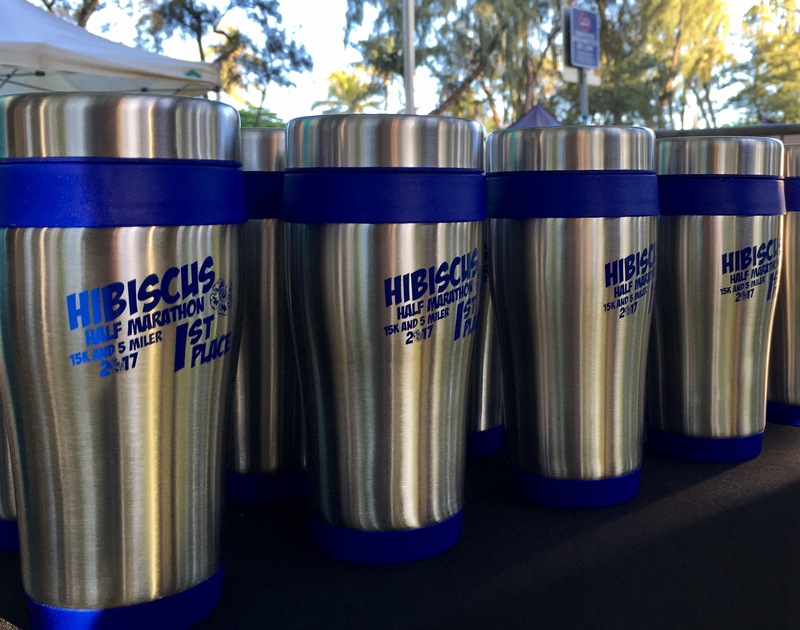 Awards for top 3 males and females in 16 divisions for the Half Marathon; top 3 males and females for Stroller Division, 15K and 5 Miler. Chip timing by Pacific Sport Events. T-shirts guaranteed to those who register by April 15. T-SHIRT NOT GUARANTEED FOR ENTRIES AFTER APRIL 15! We do order extras, but we guess at sizes and amounts - - so register early to guarantee your shirt! 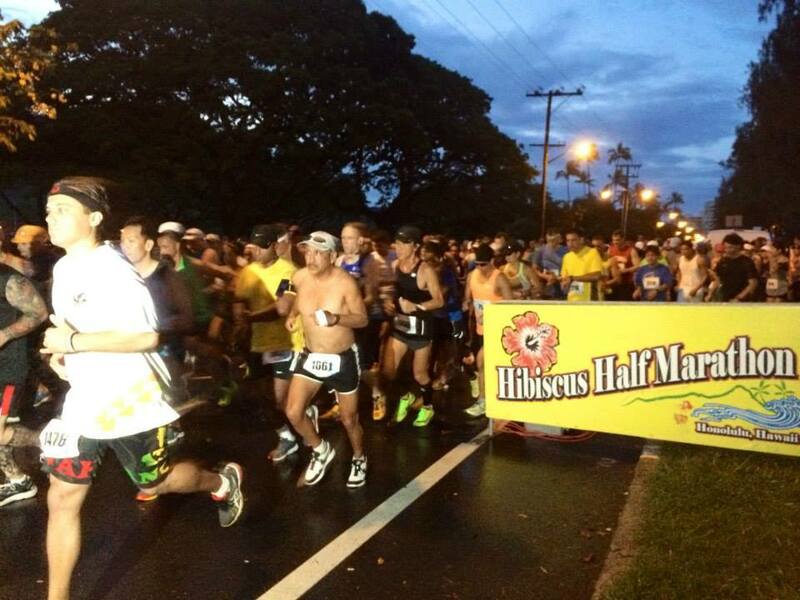 Half Marathon starts at 5:30am on May 26! 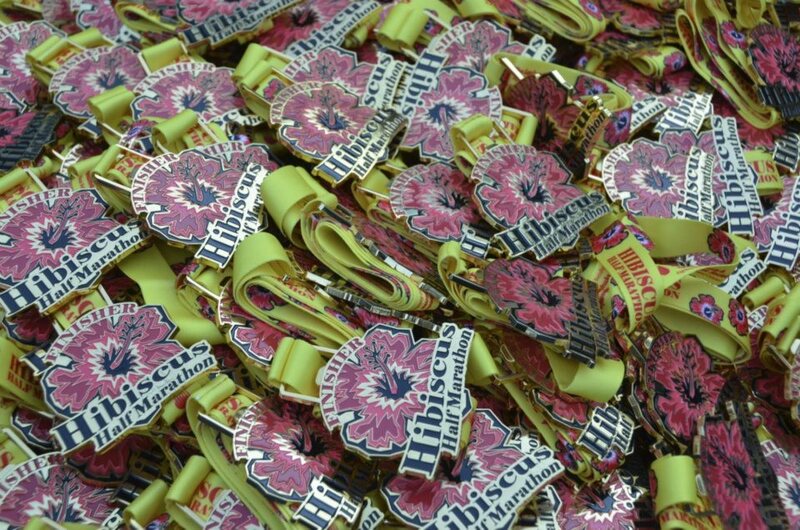 Stroller Division Half Marathon starts at 5:45am on May 26! 15K and 5 Miler start at 6:00am on May 26!